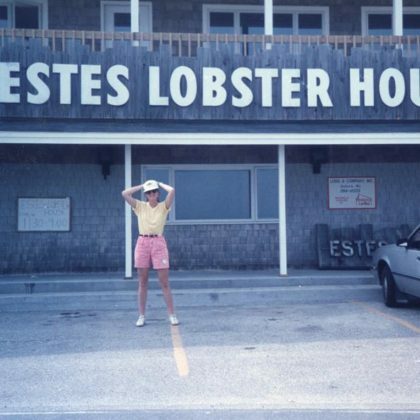 “I heard this place has amazing wings . 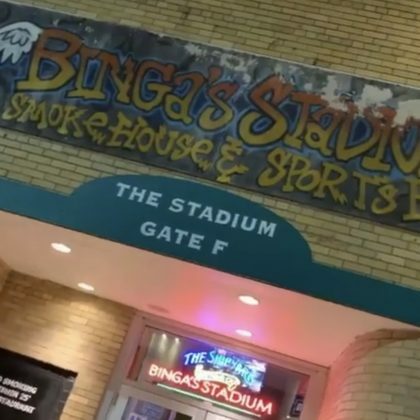 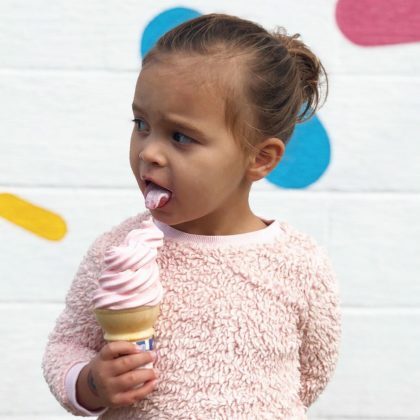 . . let’s try this bad boy out” is what Jonathan Cheban said when he ordered chicken wings and the famous blanch sauce — “that’s blue cheese and ranch” — at Portland, ME, USA’s Binga’s Stadium bar & grill in November 2018. 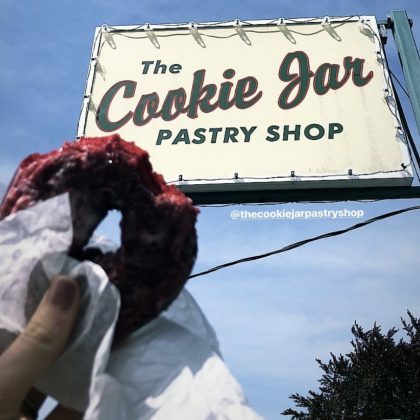 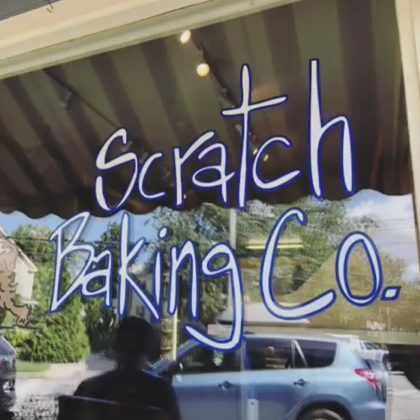 Candice Accola picked up a sweet treat from Cape Elizabeth, ME, USA’s The Cookie Jar bakery in September 2018. 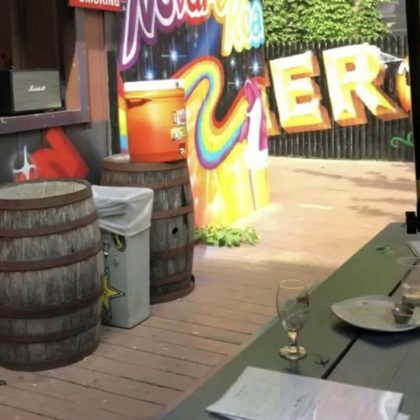 Candice Accola admired the patio mural when she went by Portland, ME, USA’s Novare Res Bier Café in September 2018. 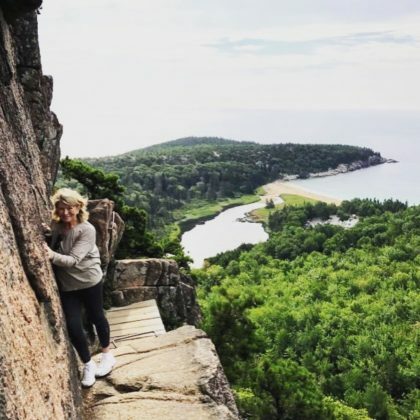 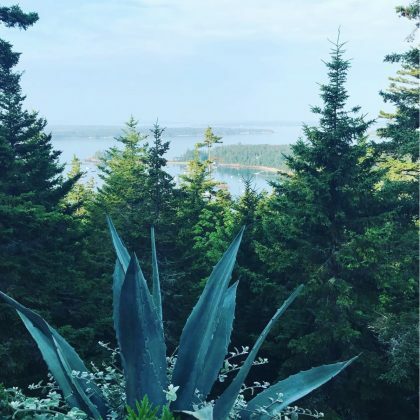 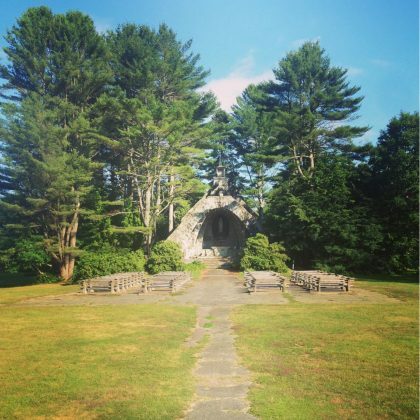 Becca Tobin traveled to Bar Harbor, ME, USA in July 2018. 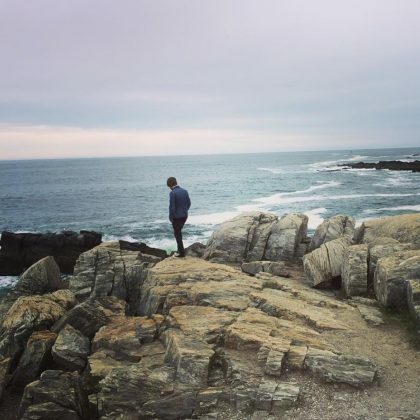 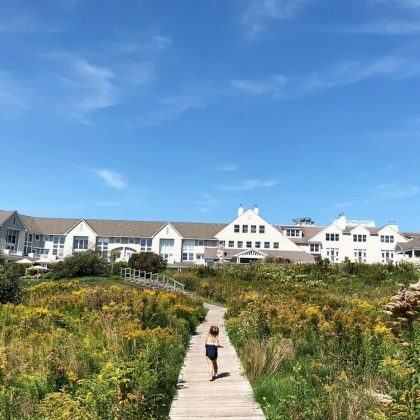 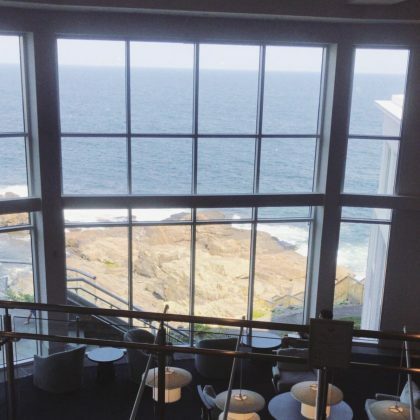 Becca Tobin called Cape Neddick, ME, USA’s Cliff House Maine hotel “Heaven” when she stayed here in July 2018. 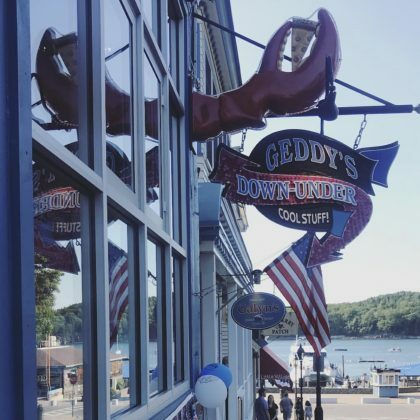 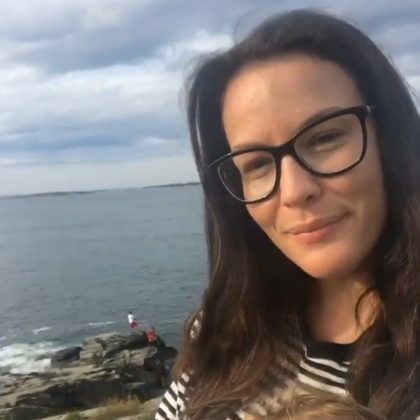 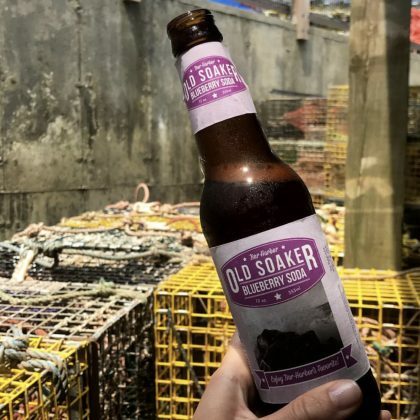 Becca Tobin went by Bar Harbor, ME, USA’s Geddy’s seafood restaurant in July 2018. 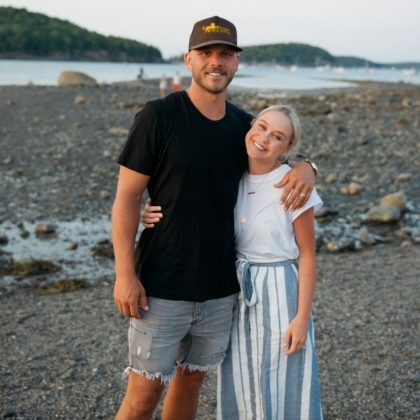 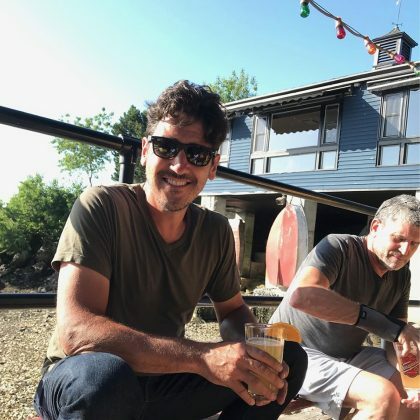 Becca Tobin had a sandwich and a beer at Bernard, ME, USA’s Thurston’s Lobster Pound in July 2018. 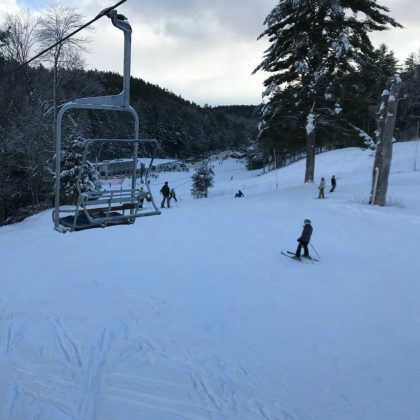 Patrick Dempsey had a “Great day with the family” at Lost Valley Ski Area in December 2017. 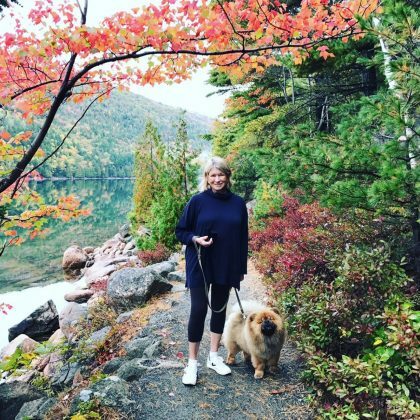 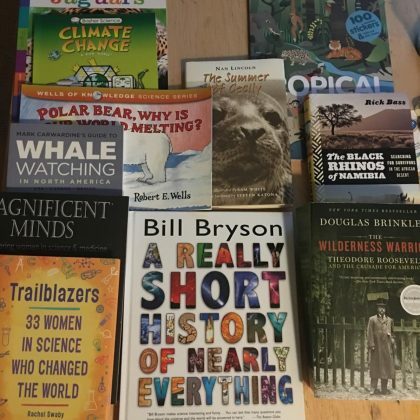 Martha Stewart came to Naturalist’s Notebook — “the best bookstore in Seal Harbor maine” — with her grandson in August 2017 and shared the great mix of books” he picked and she paid for. 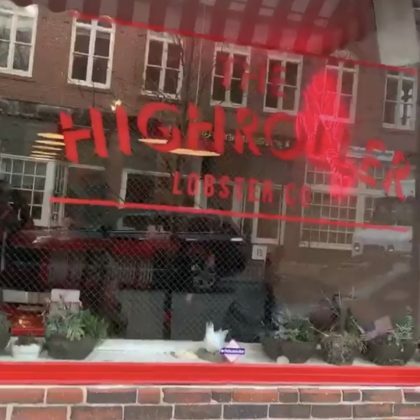 Lauren Parsekian﻿ had one of the “Top 5 meals of my LIFE” at The Honey Paw in May 2017, toured the kitchen, and raved, “The Vietnamese Masa Crepe was one of the best things I have EVER eaten. 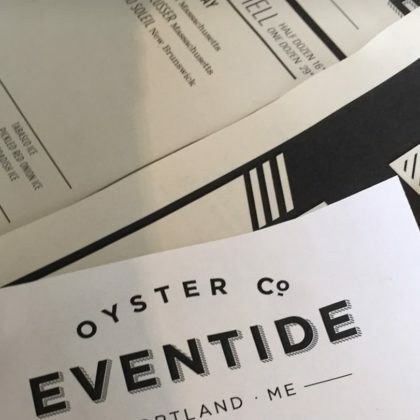 Eat here and try everything” — FYI, the Vietnamese masa crepe appetizer is $14. 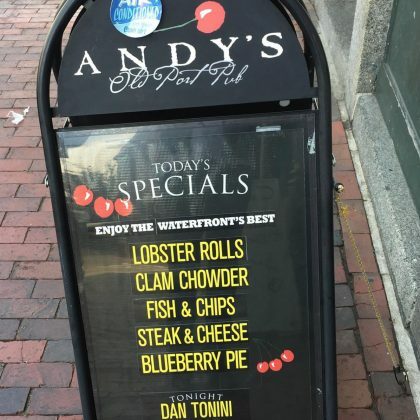 “Portland… Clearly we were made for each other” is what Andy Grammer said while standing outside Andy’s Old Port Pub in September 2016. 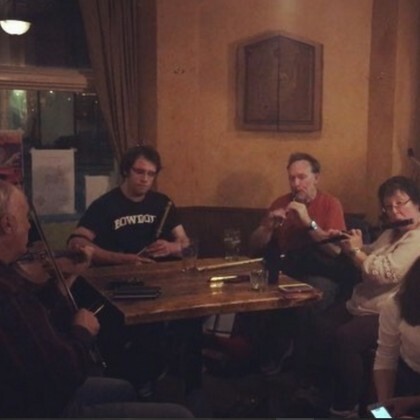 Susan Sarandon﻿ took in some live “Tuesday Night Tunes” at Paddy Murphy’s in February 2016. 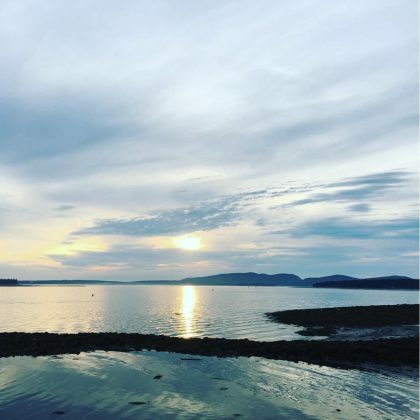 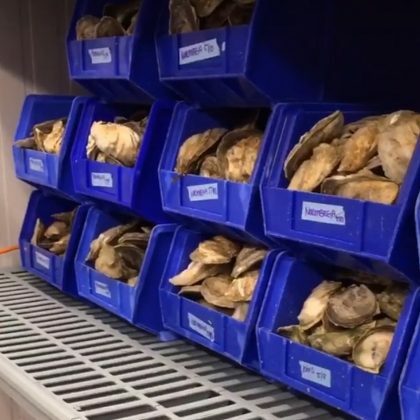 On her way off Mount Desert Island, Maine in May 2015, Martha Stewart stopped for “Steamers and butter and broth” at Trenton Bridge Lobster Pound. 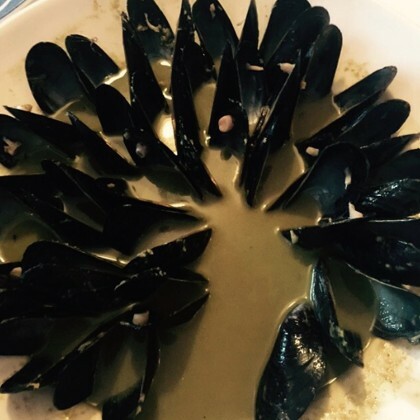 Martha Stewart and a coworker enjoyed their meal here in May 2015 and showed off their empty plate of mussels to prove it! 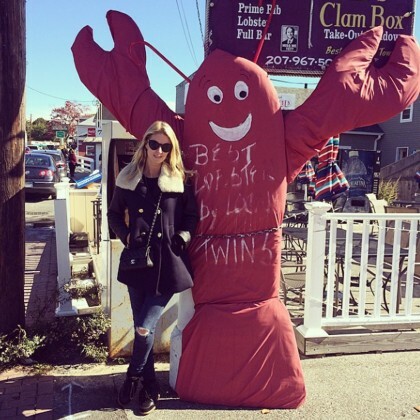 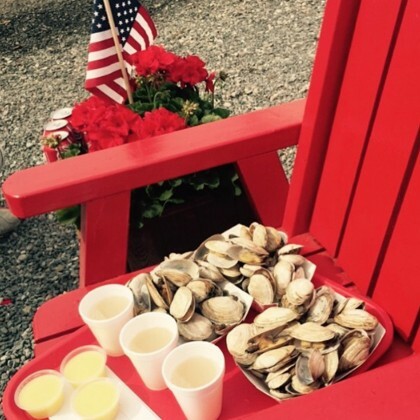 Nicky Hilton﻿ said she spent a “Beautiful day in the land of lobster” when she was in Kennebunkport in October 2014.